Accessible only by ferry, the island maintains a unique style which is endangered by the construction of a new bridge. It has many UNESCO World Heritage churches. 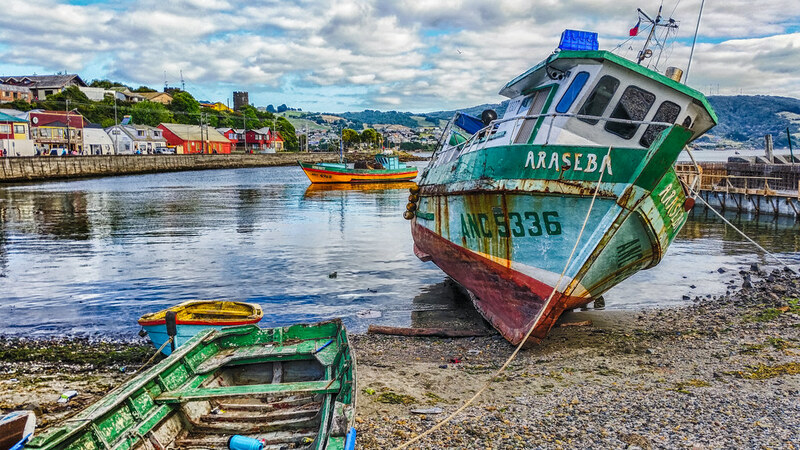 Ancud, a city on the northern shore of the island, was founded as a city-fort by the Spanish in 1767; all that remains today is the battery of San Antonio. 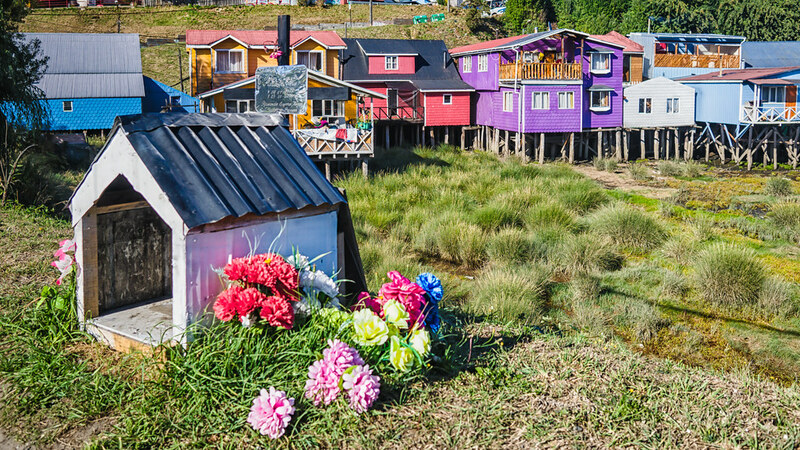 Castro serves as the capitol of Chiloé Province, but is famous for its colorful stilt houses (palafitos) and Nuestra Senora de Gracia wooden church. 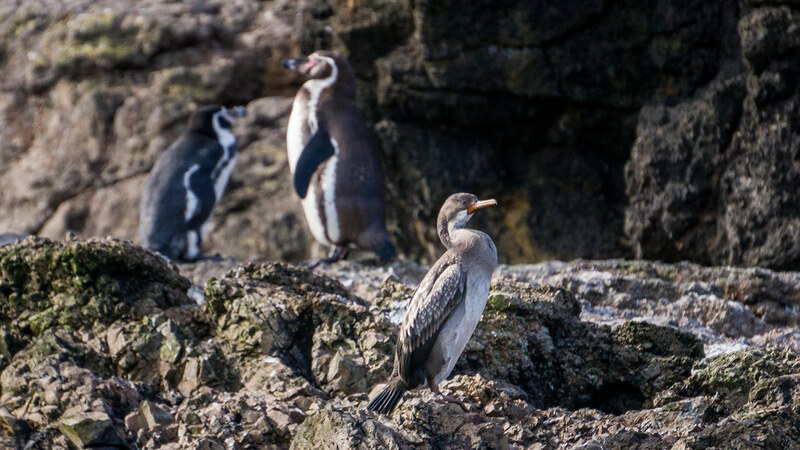 Penihuil Wildlife Sanctuary, southwest of Ancud hosts nesting sites for Humboldt and Magellanic Penguins as well as Red-legged Cormorants.